Brown (cremini) mushrooms are a type of edible fungi. 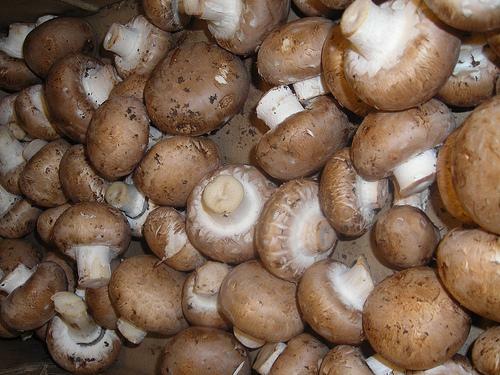 They are more flavorful than white mushrooms and can be eaten raw or cooked. Brown Mushrooms are usually sold fresh, canned and dried.